Similar to my 1 off "Worth it or Not Wednesdays" series, (ok, pretty much exactly the same, just re-named!) I bring you Cheapin' it Real!!!! In this series, I'll be trying the cheap versions/dupes and name brand/"expensive" versions of things and telling you my EXPERT opinion on where to put your money. 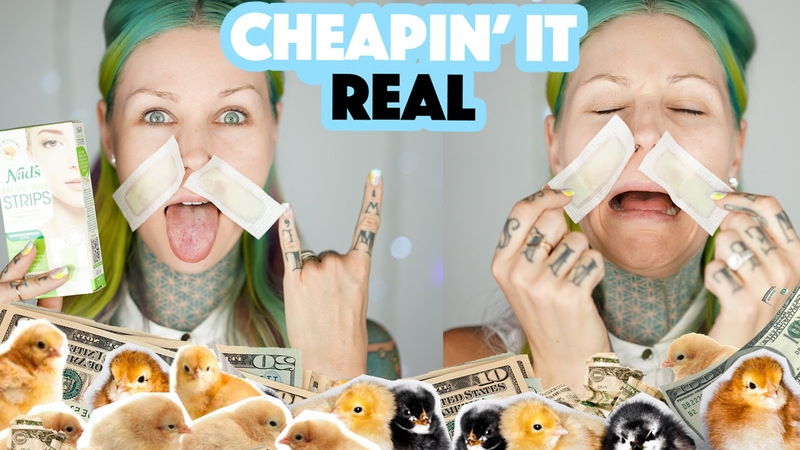 In this Cheapin' it Real, I try the LAST home remedy out there for facial hair removal. Is it worth it, or not? !